Crit Rawlings, president of Oxxford Clothes at the time, dropped $12,650 on a silk suit. In all, the Duke’s 25 suits, sport jackets and formal outfits took in $773,145. 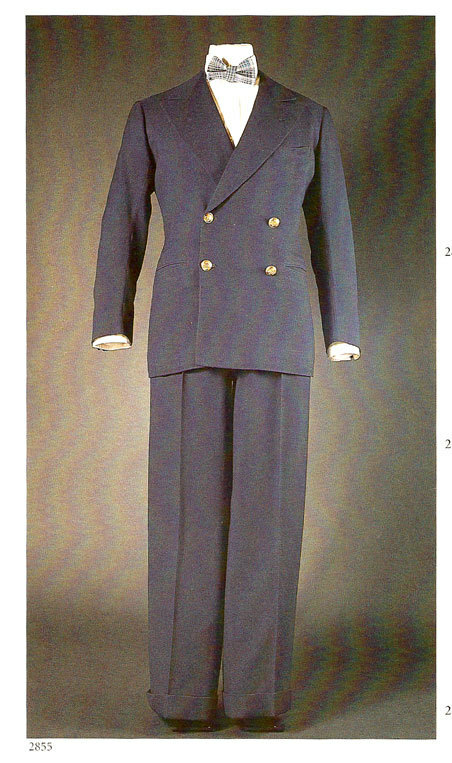 A double breasted navy wool suit with Grenadier (front buttons) and Welsh Guards Officer (sleeve buttons) buttons, worn on the 1936 Nahlin cruise. Jacket by Scholte, London labelled H.R.H. The Prince of Wales 25.4.31 Made of lightweight navy worsted. 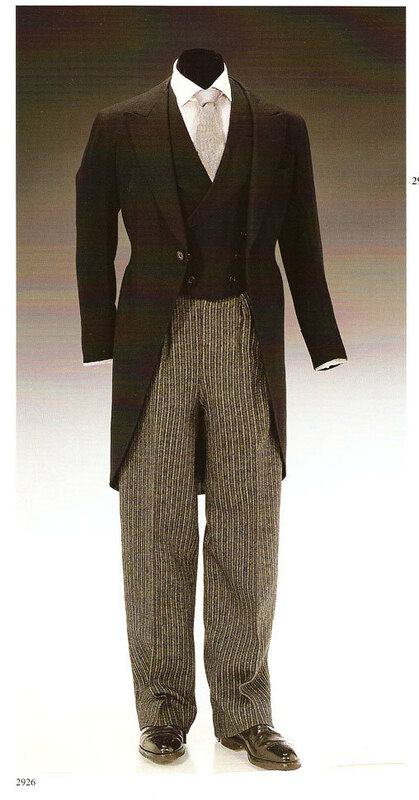 The matching pair of trousers were made by Forster & Son, London. ”I was in fact produced as a leader of fashion, with the clothiers as my showmen and the world as my audience,” the Duke once recalled. The Duke of Windsor stood only 5′ 5″ and favored comfort in his clothes, free movement and a style that he referred to as ”Dress Soft.” His jacket waists were uniformly set high to elongate his silhouette. 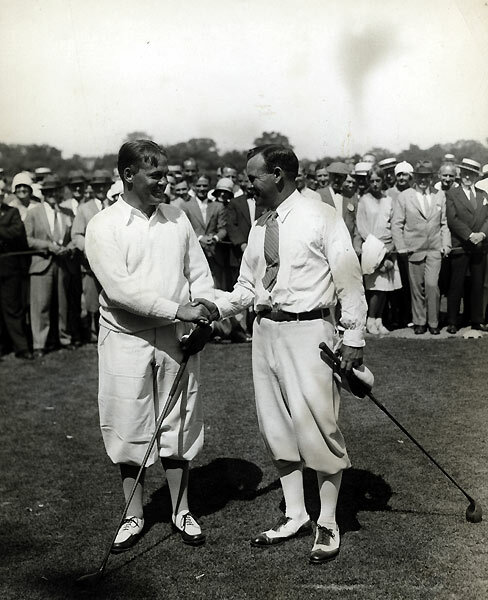 His pockets were cut wider on the left side of the trousers to accommodate his ever-present cigarette case. He wore elasticized girdles inset beneath his waistbands to preserve the flat appearance of his stomach. He tweaked the proportions of all his clothes, Mr. Bolton said, for effect. ”Even when he wore a lot of patterns, which are a no-no for small people,” making them seem squat, the Duke gave the impression of being a taller man. 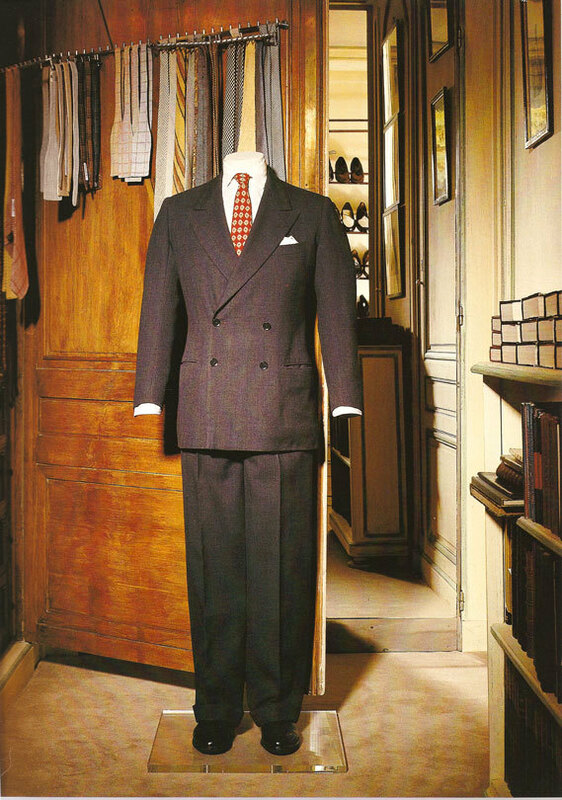 The Duke’s dressing room at the Paris residence with a suit (above) in medium-weight worsted with darker blue checking. The jacket is dated 16/11/56 by Scholte, London and the trousers dated 3/4/57 by Harris, New York. Jacket has side vents and substantially padded shoulders. Founded in 1977, Drakes remains under the directorship of Michael Drake and Isabel Dickson, two of the original founders. 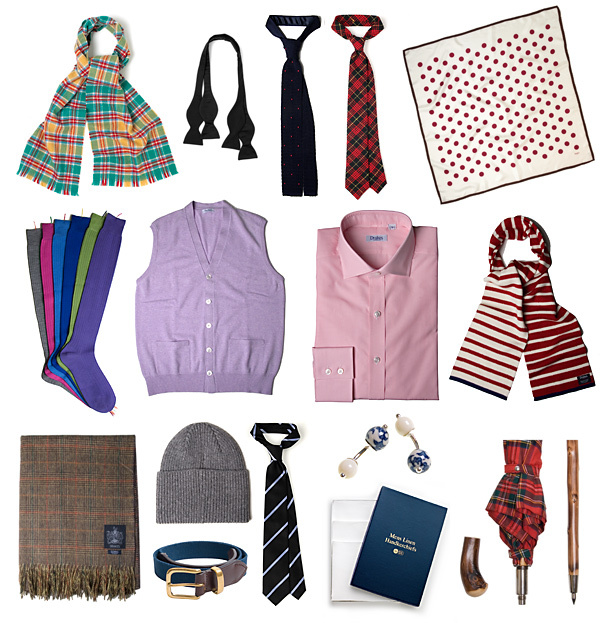 The original collection comprised of mens’ scarvesand accessories, a range of English handmade ties and linen handkerchiefs quickly followed. Drakes are now the largest independent producer of handmade ties in England. Over the years Drakes has won many accolades for design and export achievement, including the Queens award for Export and the BKCEC award for UK British fashion exports. 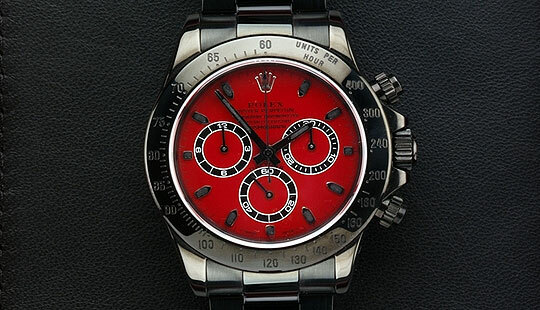 Michael Drake’s original concept for the company style was that what ever was produced had to have a refined English look that would be endorsed by the best shops in Milan and Paris. The rationale was that if the two most discerning markets in the world were won over, satisfying the rest of the world would be relatively easy by comparison. Having met Michael Drake, I can confidently state that the man is the real deal. He places his brand’s quality and reputation before all else. AT BAMFORD & SONS, WHAT STARTED OUT AS A BASIC BLACKENING PROCESS, HAS NOW BEEN ENHANCED BY A NUMBER OF ‘SECRET’ FORMULAE AND IS NOW PERFECTED AS A HIGHLY ADVANCED MILITARY GRADE COATING. THE SCIENCE OF PVD OR ‘PHYSICAL VAPOUR DEPOSITION’ IS HIGHLY TECHNICAL. THE RESULT IS A STUNNING, ALMOST’ DIAMOND HARD’ FLAWLESS COATING. 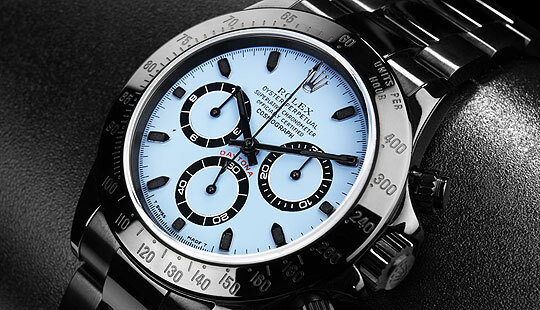 FURTHER CUSTOMISATION IS AVAILABLE IN THE FORM OF BESPOKE DIALS, LUMINESCENT INDICES AND CASE ENGRAVING. 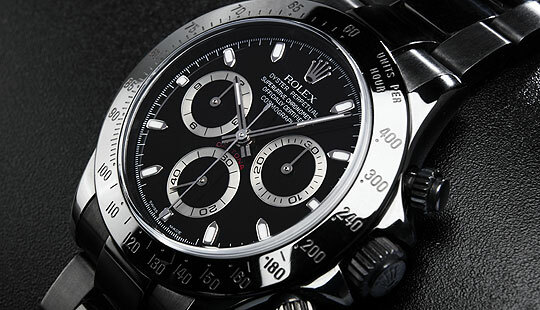 THE COMBINATIONS OF DIAL COLOURS, LUMINOUS PAINT AND THE ABILITY TO HAVE UP TO 8 CHARACTERS OF YOUR OWN TEXT ON THE DIAL OF YOUR CUSTOMISED ROLEX, ENSURES THAT EACH FINISHED TIMEPIECE IS A HIGHLY EXCLUSIVE ONE OFF PIECE.